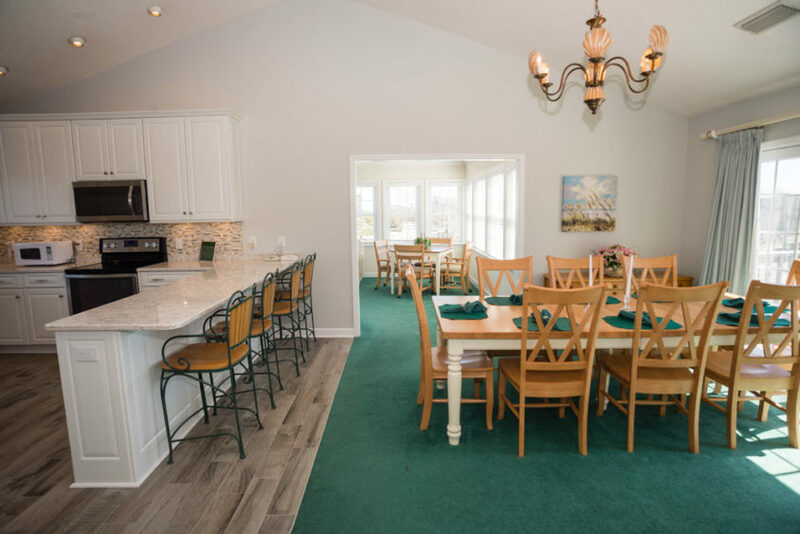 This home features a “great room”, a Dining room, and a fully stocked kitchen on the second level, affording dramatic views. 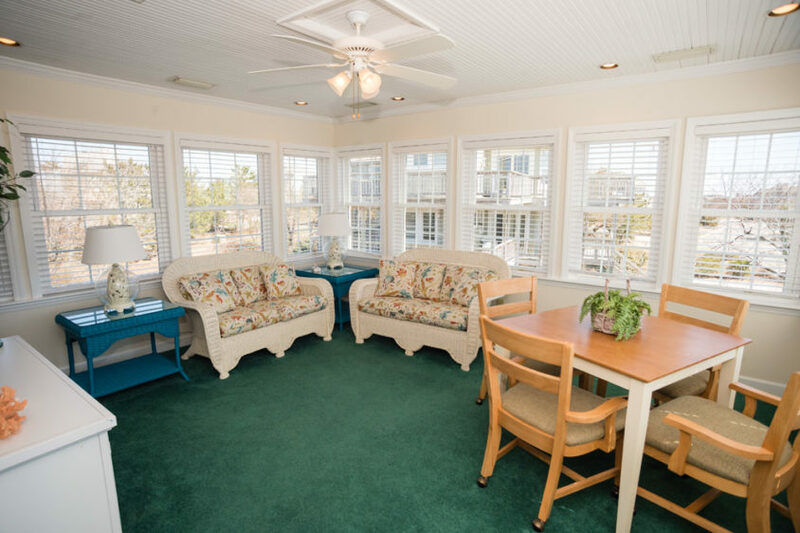 The “ships watch” lookout room makes the perfect spot for game time, complete with table and chairs. 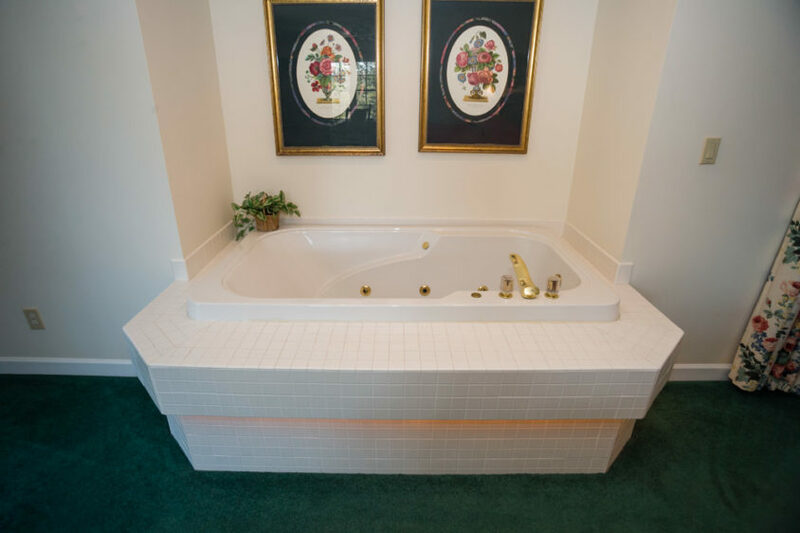 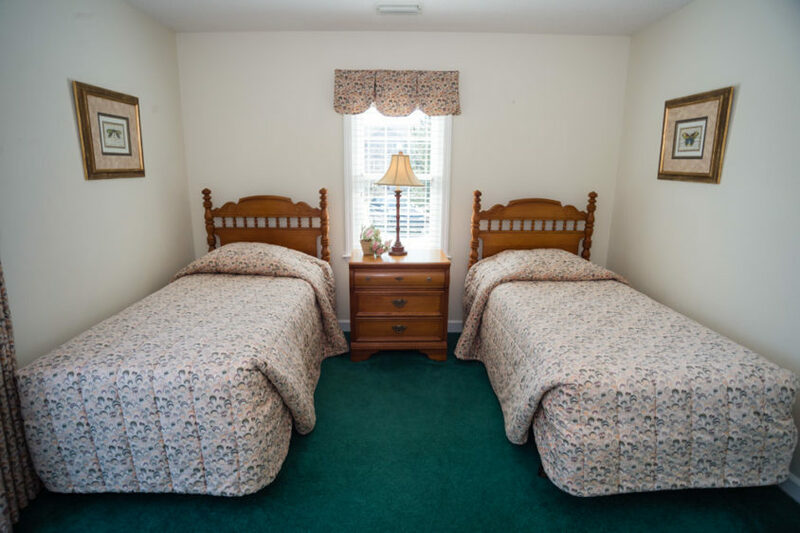 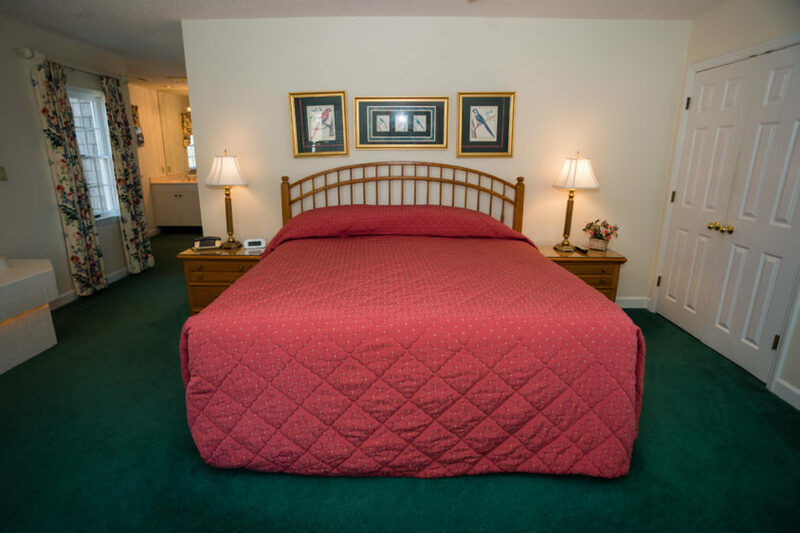 All the bedrooms are located on the first level offering privacy while leaving the entire second level for gathering and entertaining. 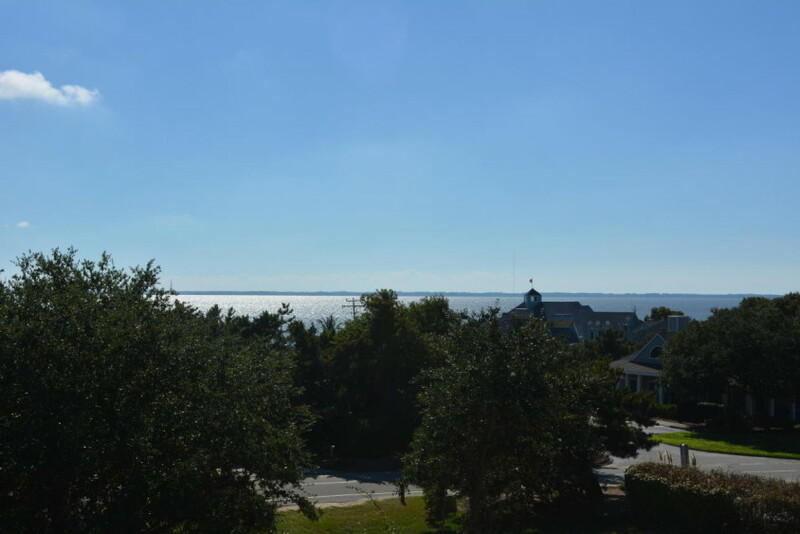 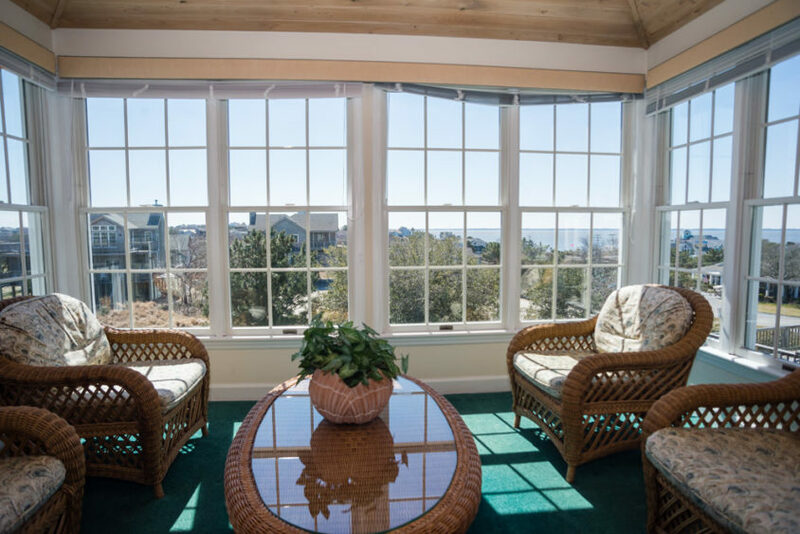 Enjoy the bonus amenity of the glassed in “Florida” sun-room, with its incredible views; a great for relaxing in. 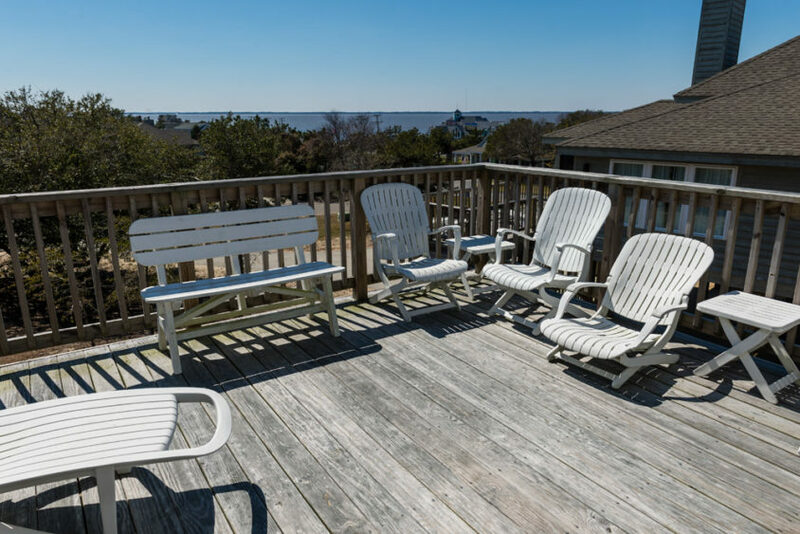 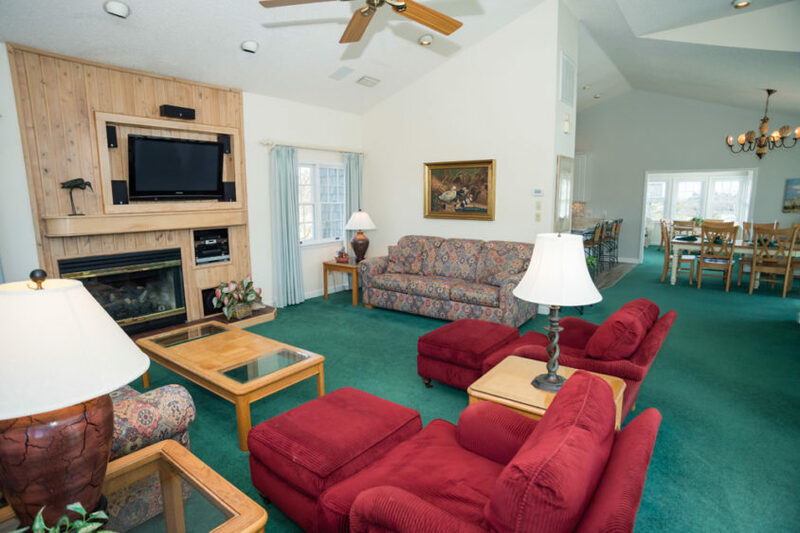 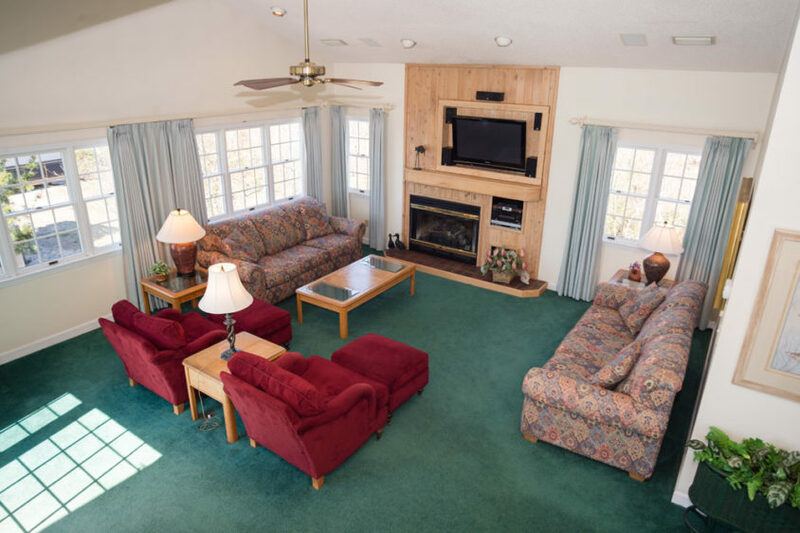 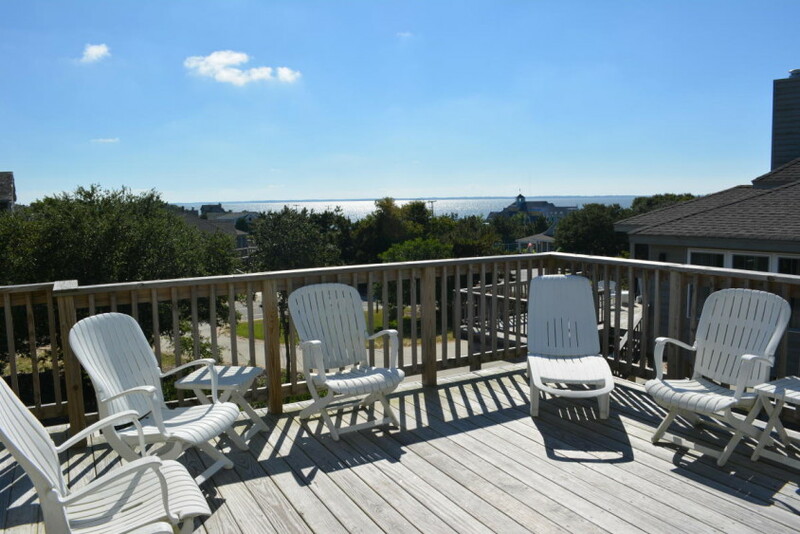 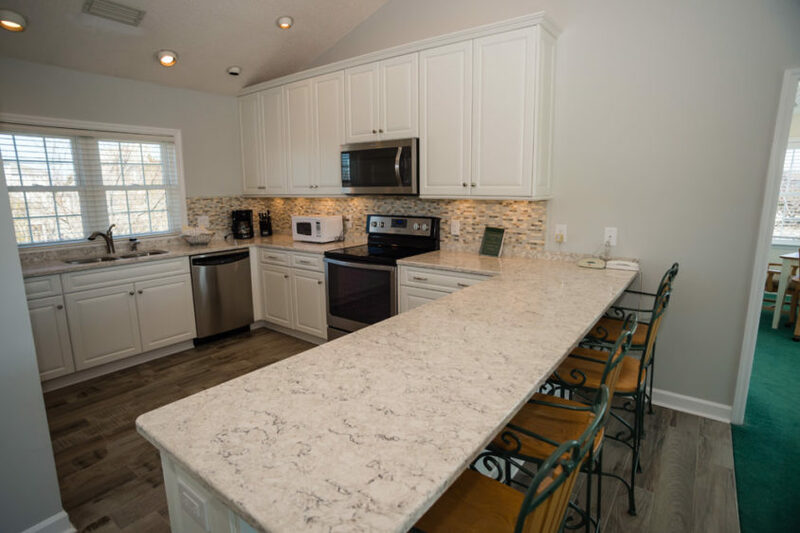 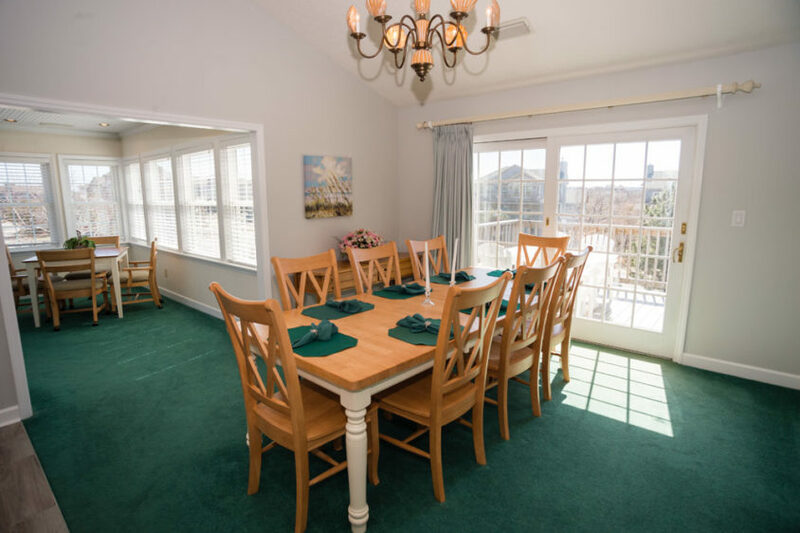 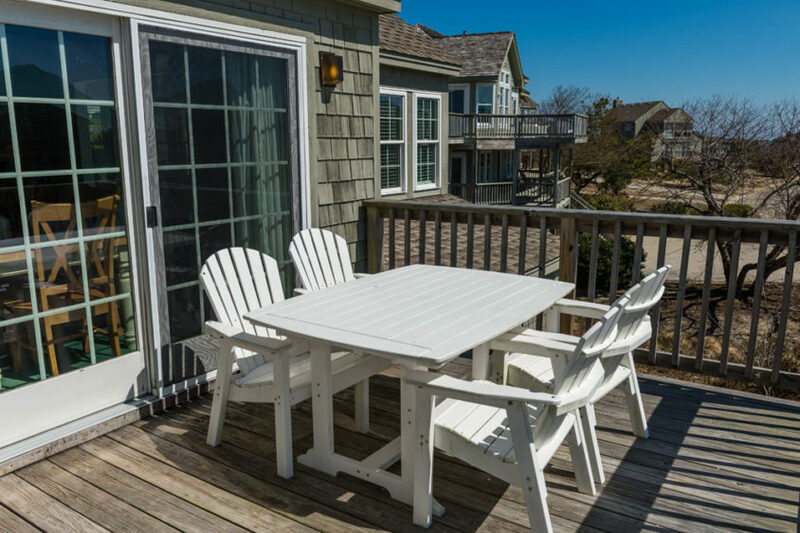 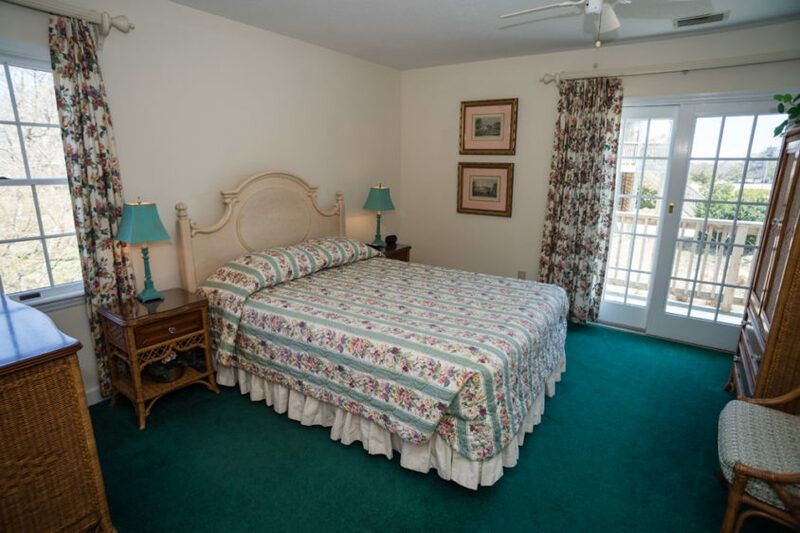 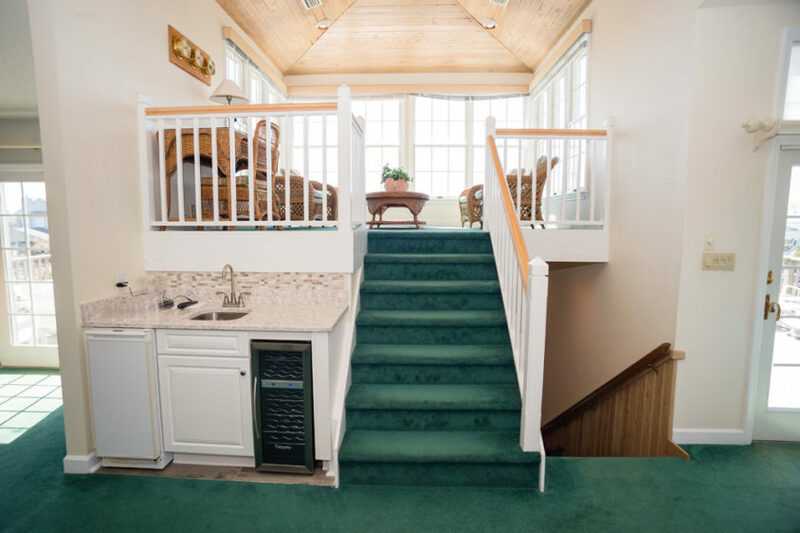 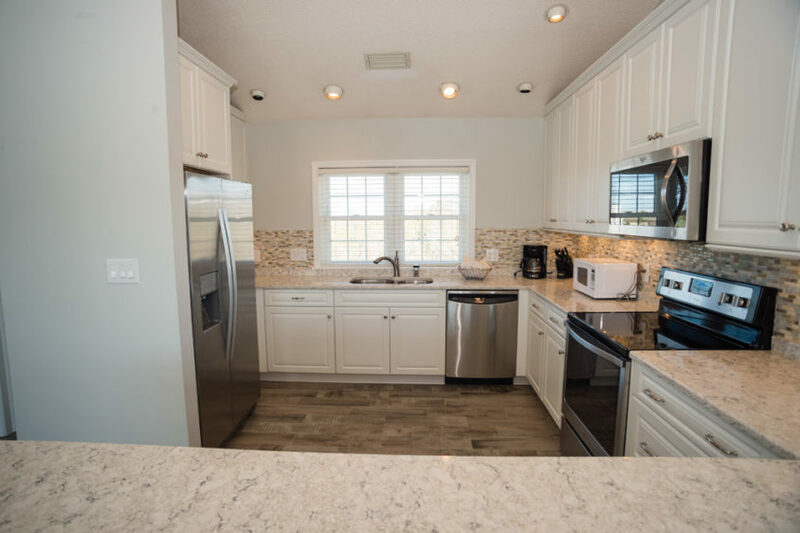 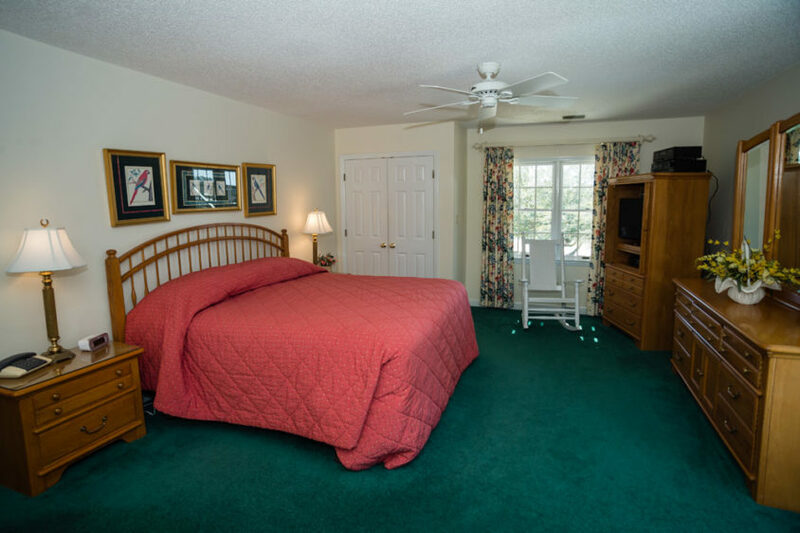 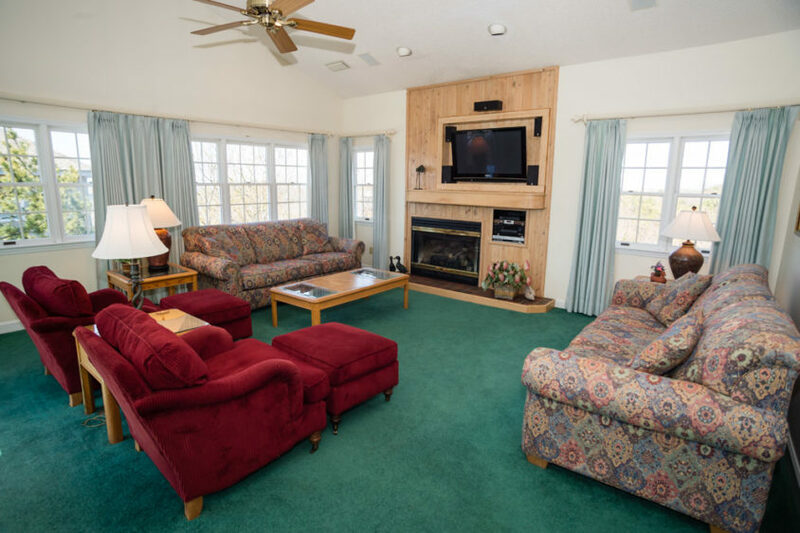 The home is fully equipped with everything you will need for your dream vacation, including beach chairs, umbrellas, and towels. 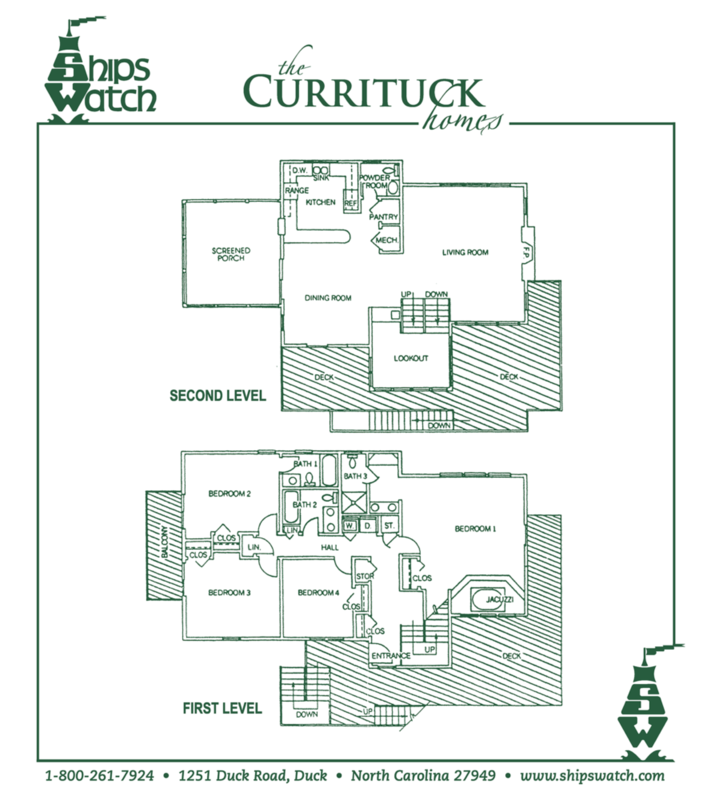 Make a right turn onto Ships Watch Dr. and go about 500 ft, passing the pool on the left. 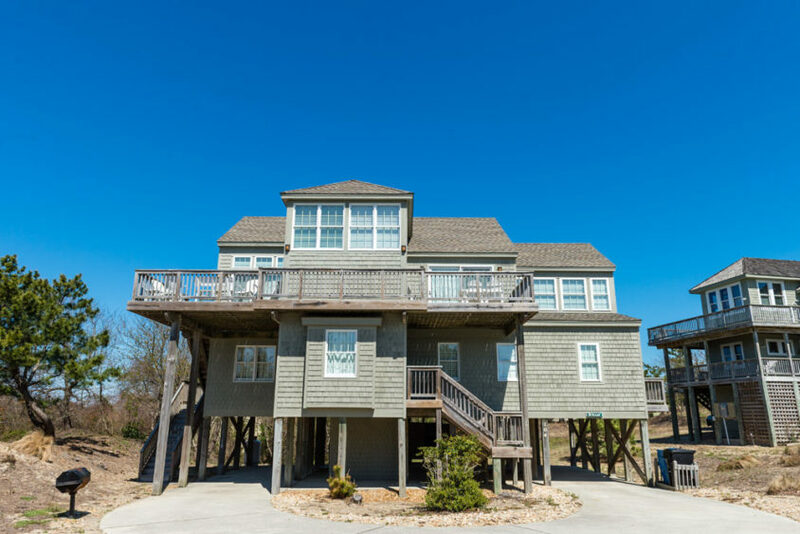 The Bridger will be the 2nd house on the left.